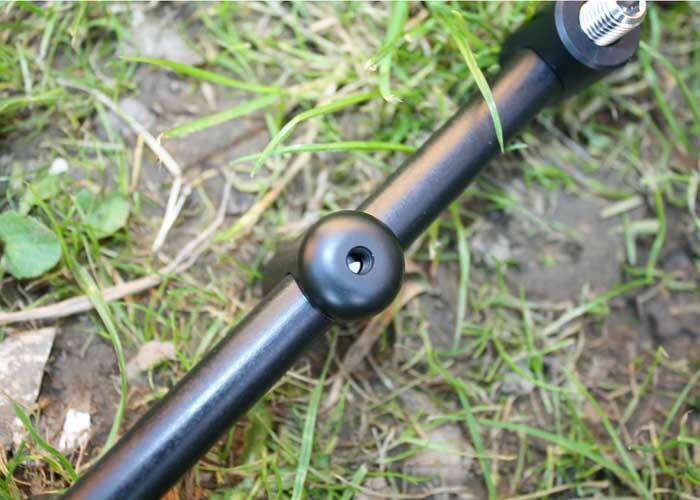 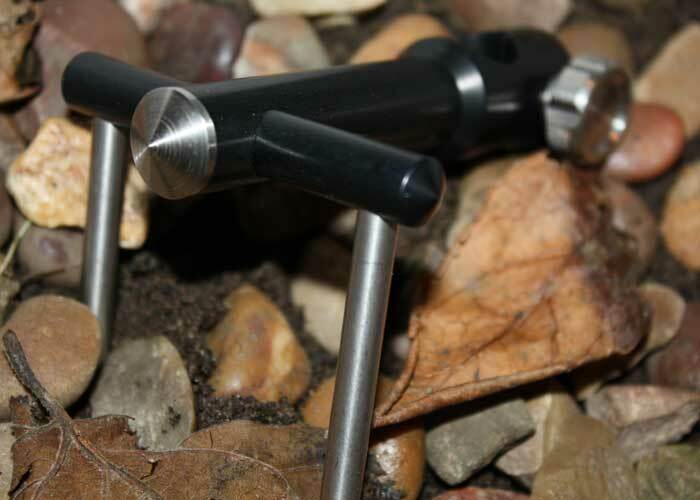 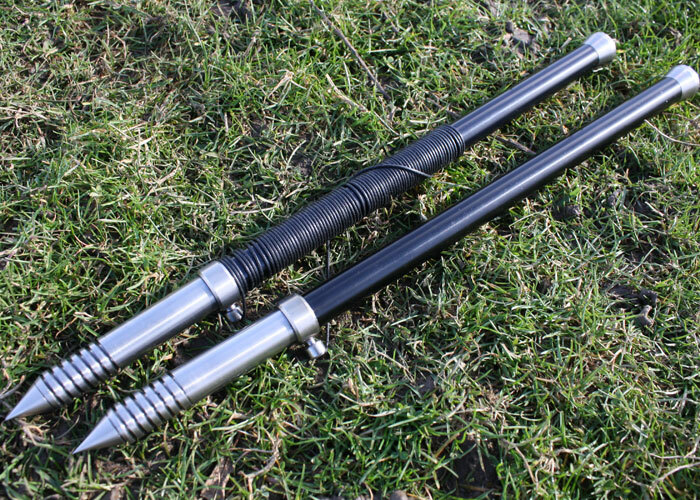 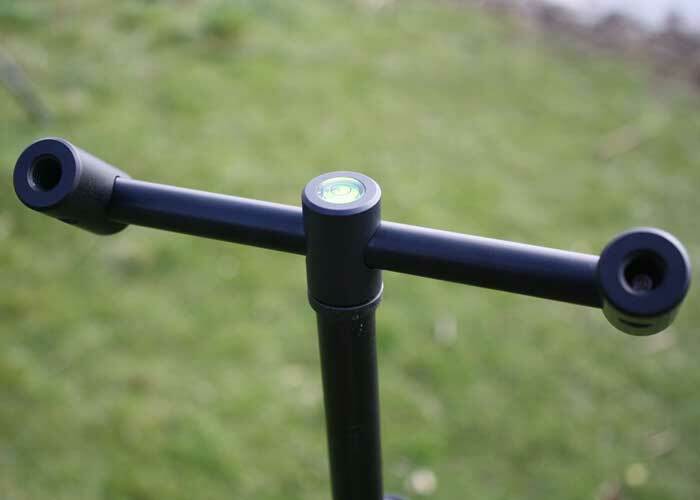 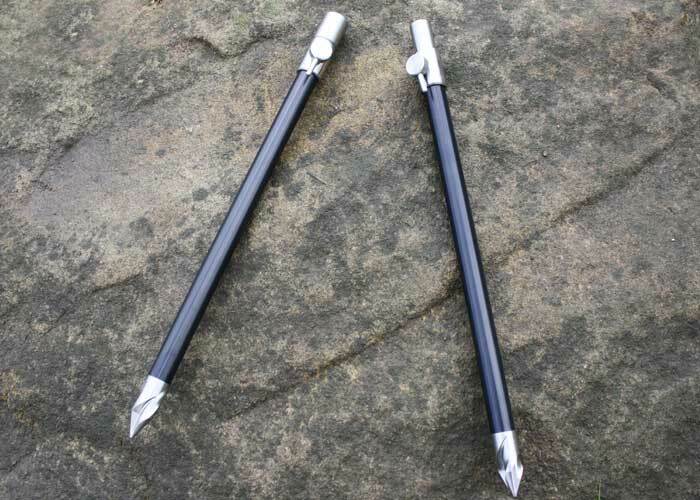 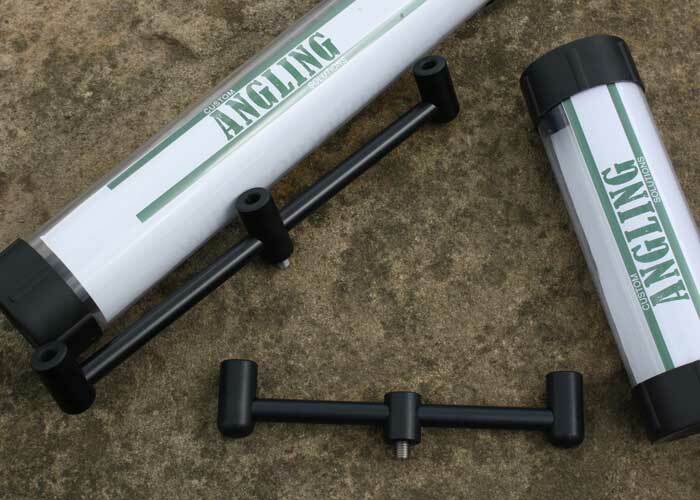 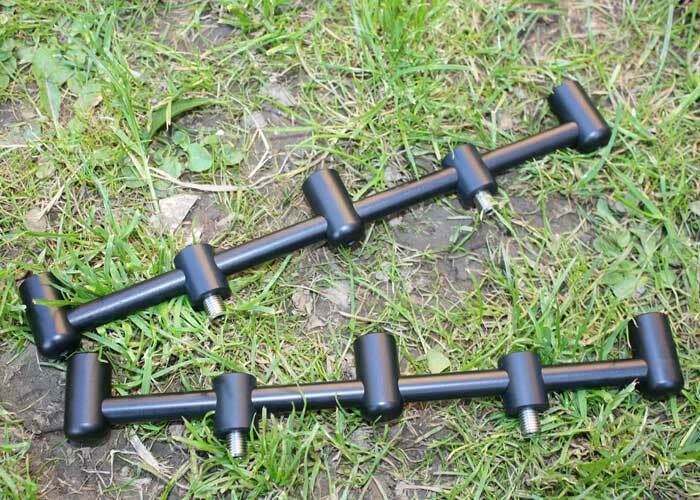 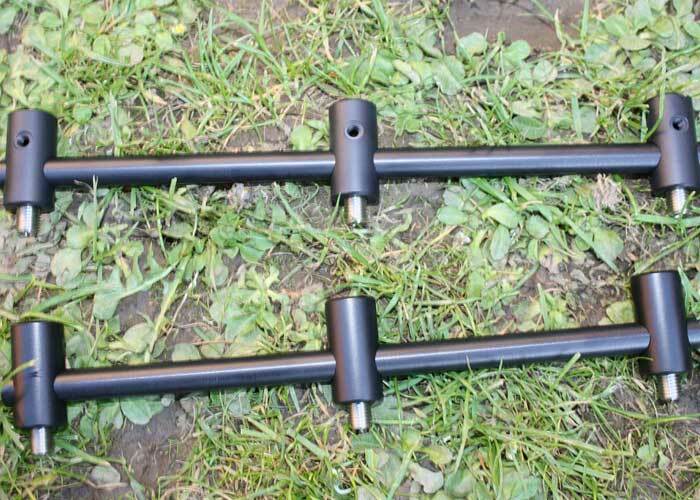 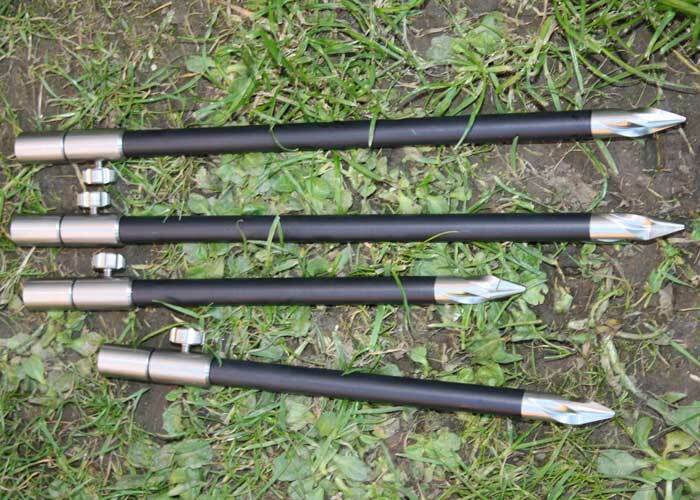 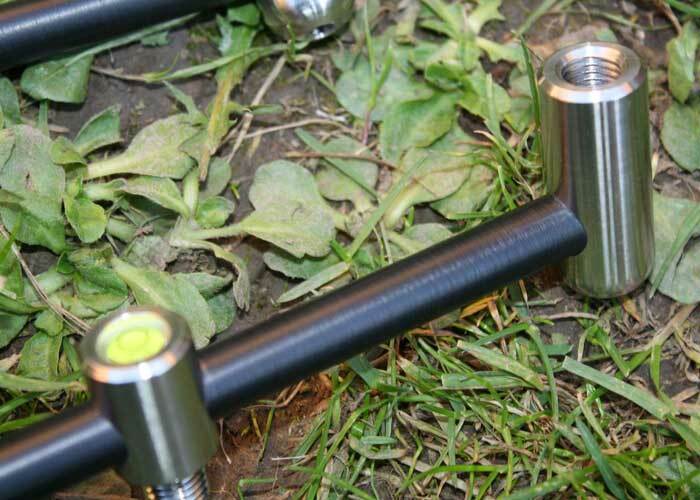 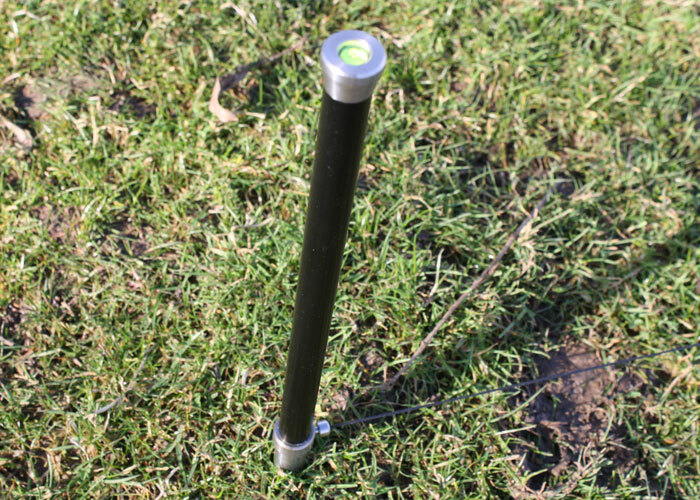 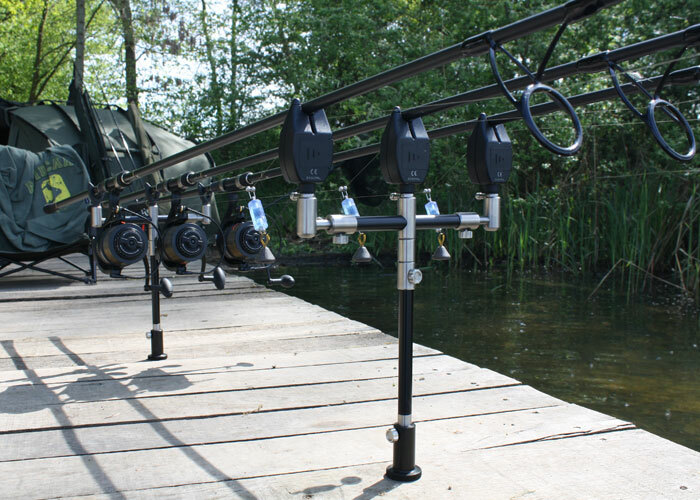 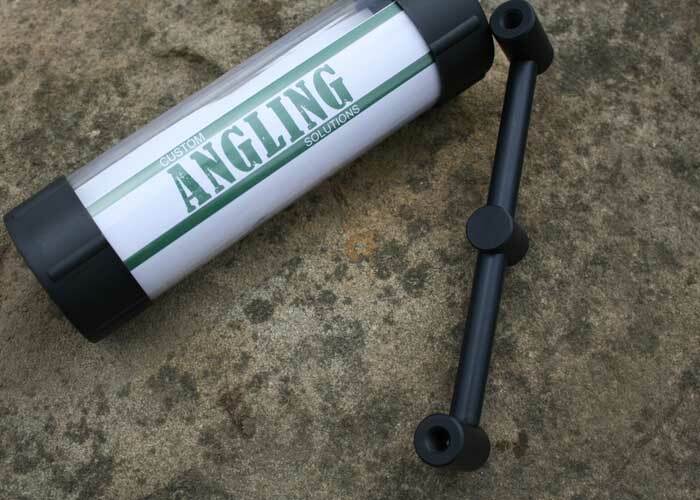 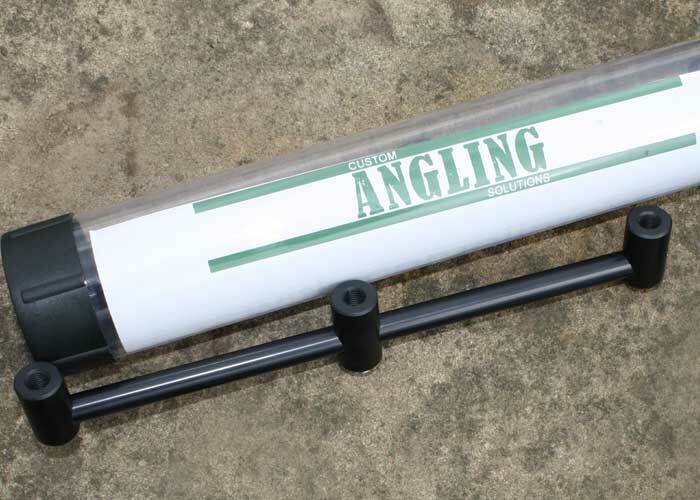 Buzz Bars, Bank Sticks, Rod Pods, Stabilisers, Stage Stands, Distance Sticks, Retainer Poles. 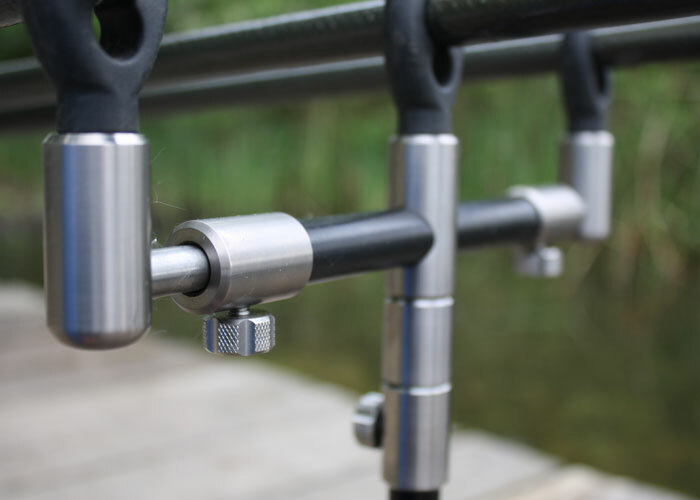 Our Resolute ranges of bankware have rapidly evolved into our most extensive range of products with numerous personalisation options. 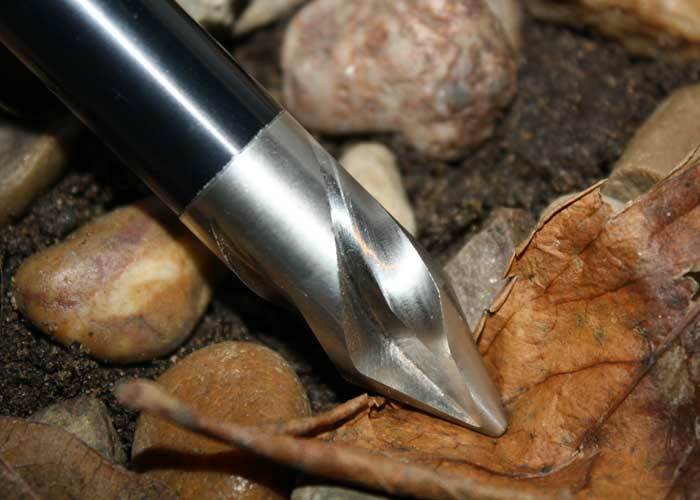 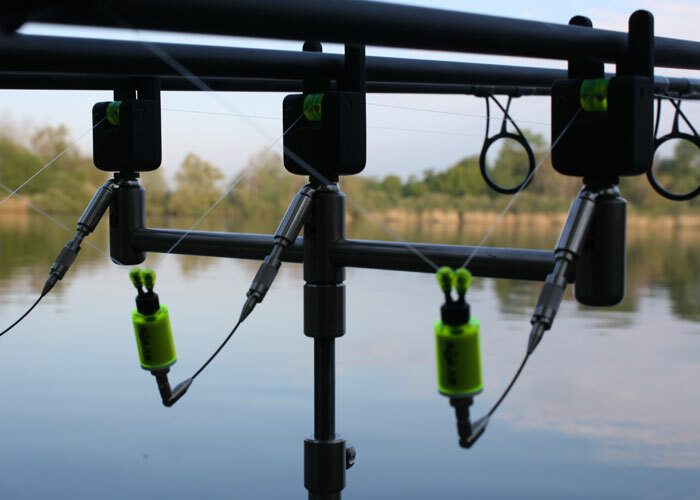 Originally intended as a specialist range for the barbel angler, but became extremely popular in the carp angling field. 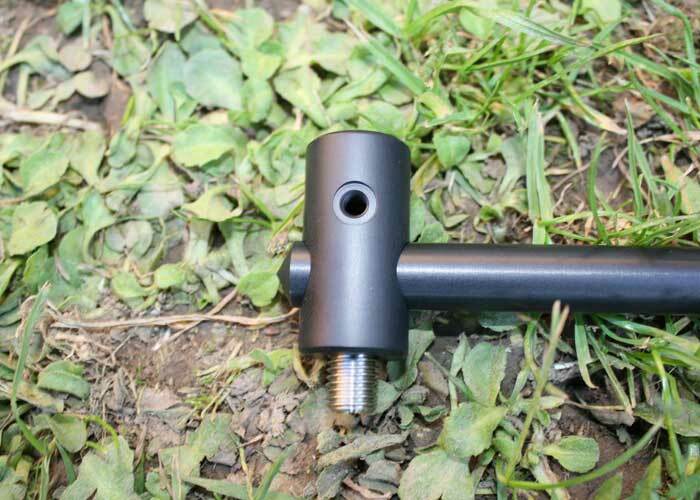 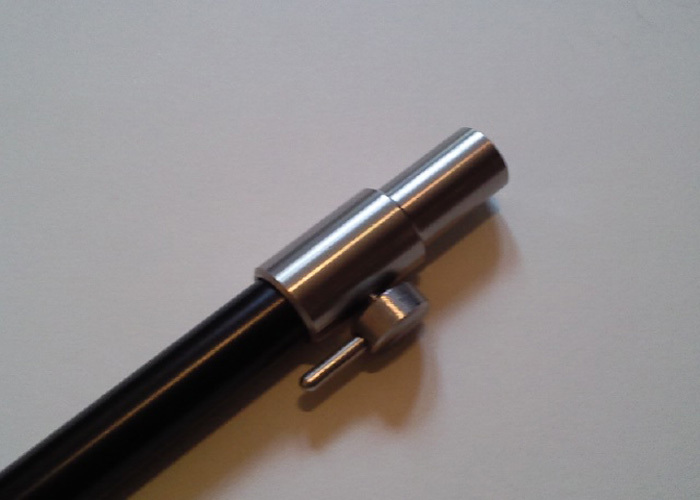 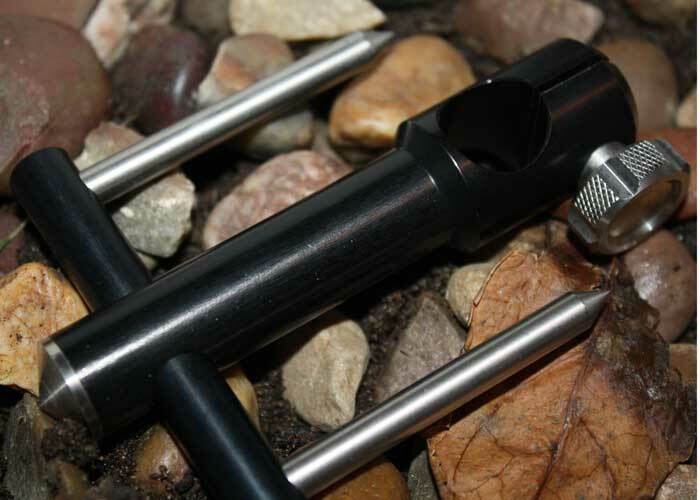 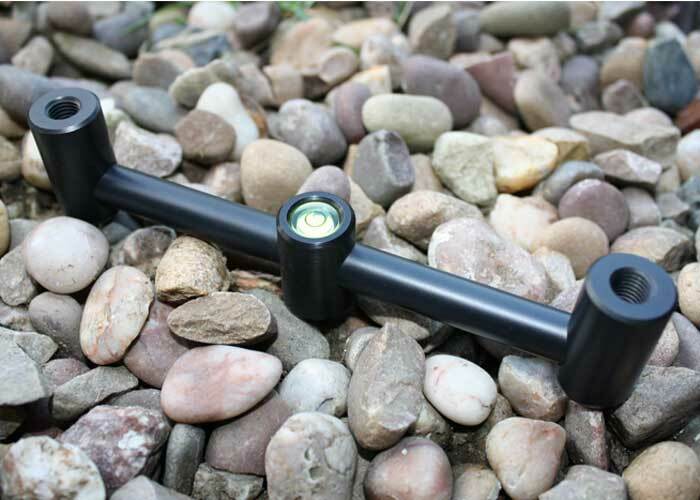 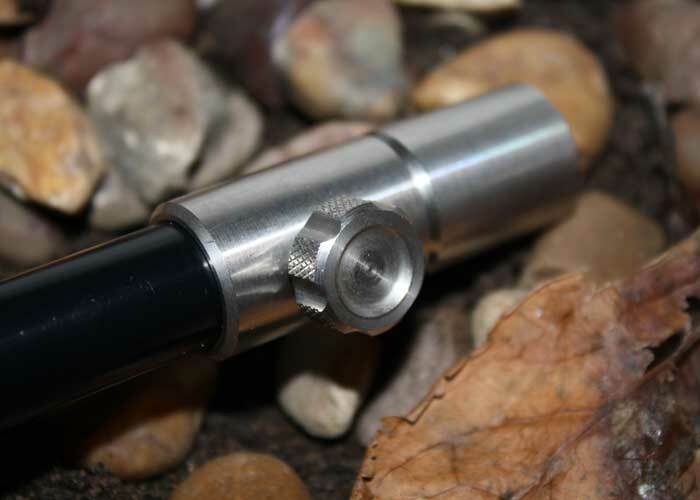 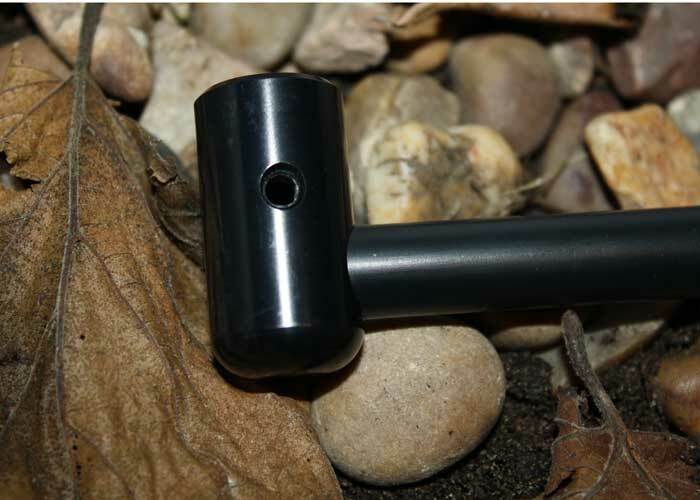 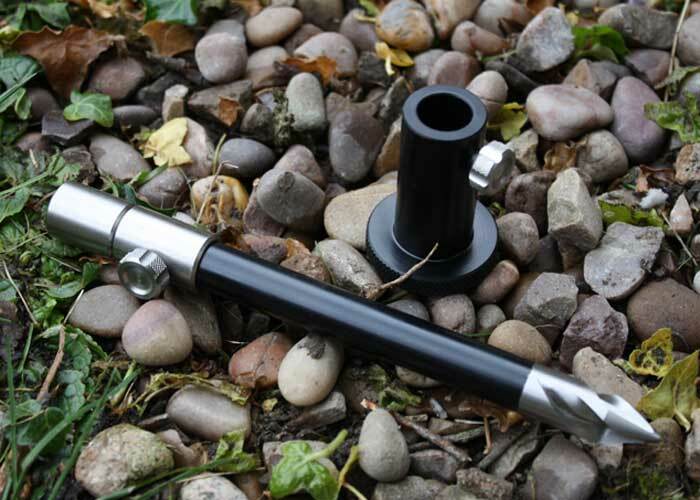 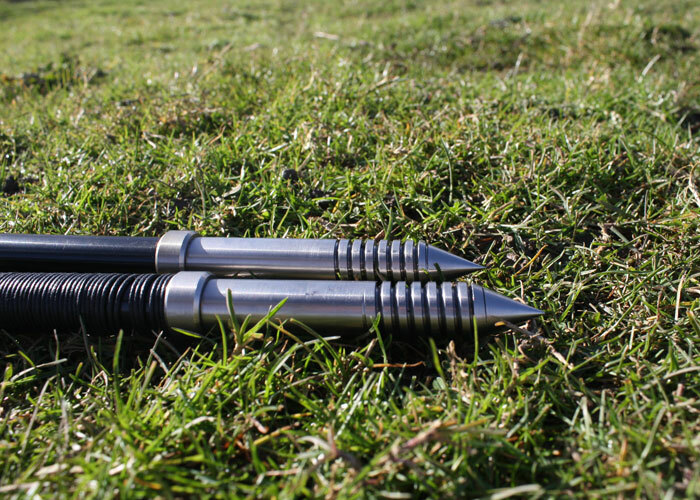 Available with aluminium (Resolute all black), titanium (Resolute Ti) or stainless steel (Resolute SS) fittings. 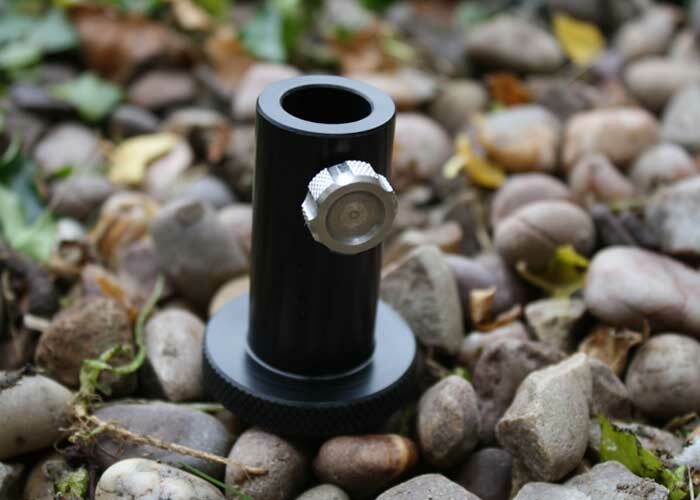 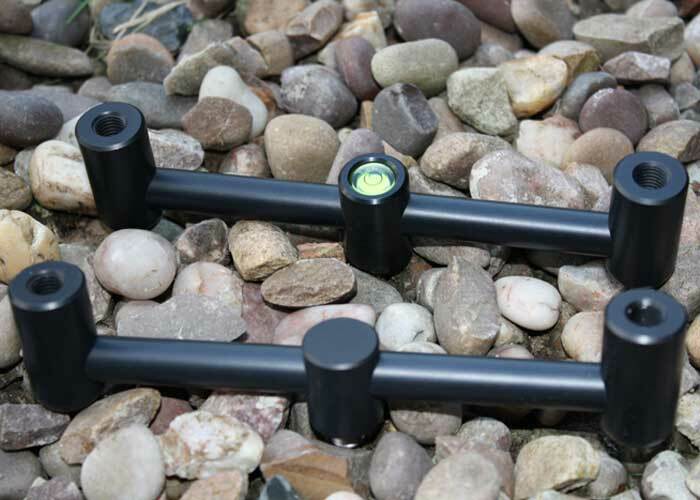 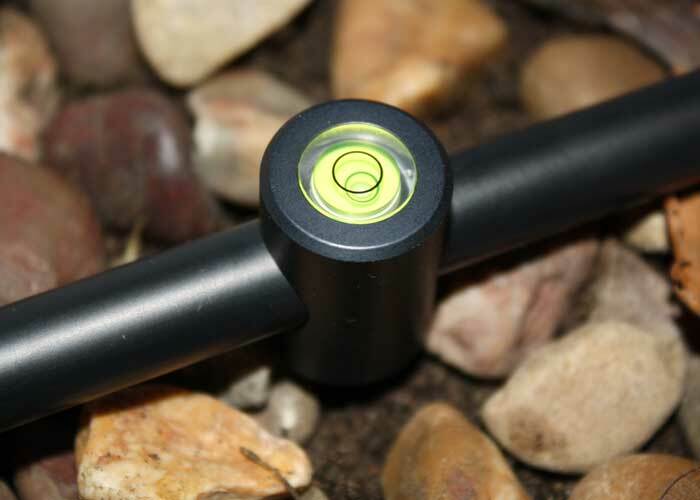 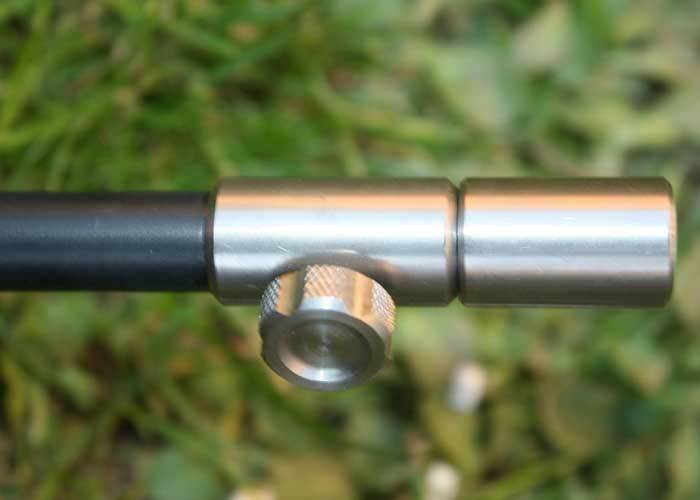 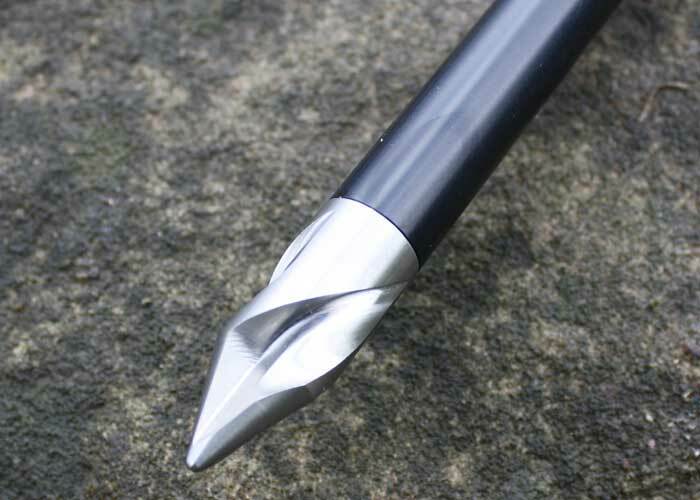 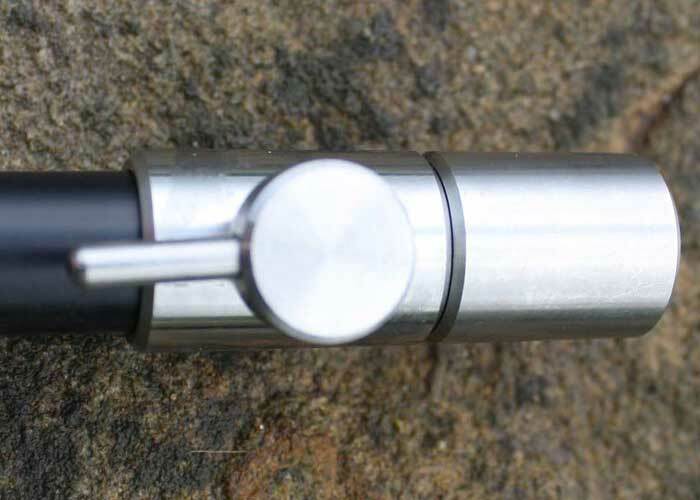 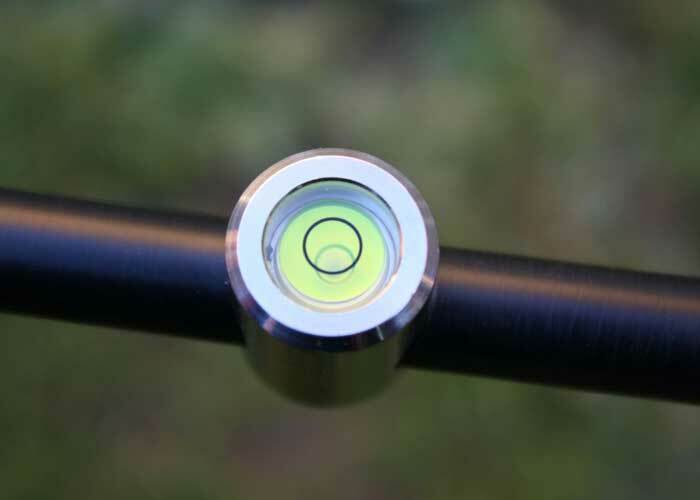 In addition to this the aluminium fittings can be custom anodised in varous colours. 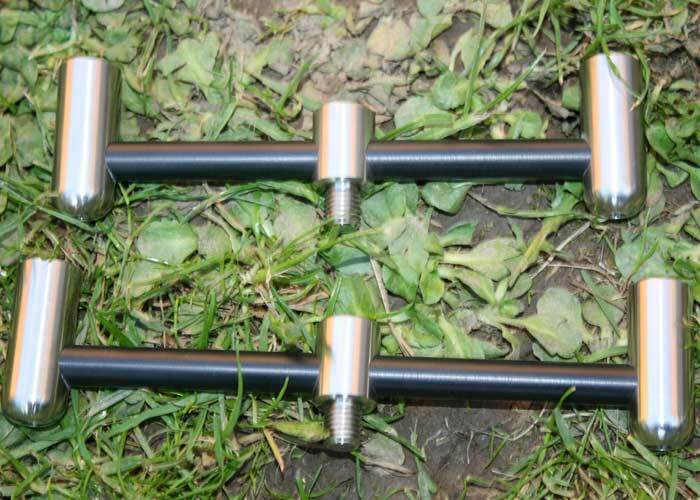 A slim version is also available.